Alex Ostberg ran a nation No. 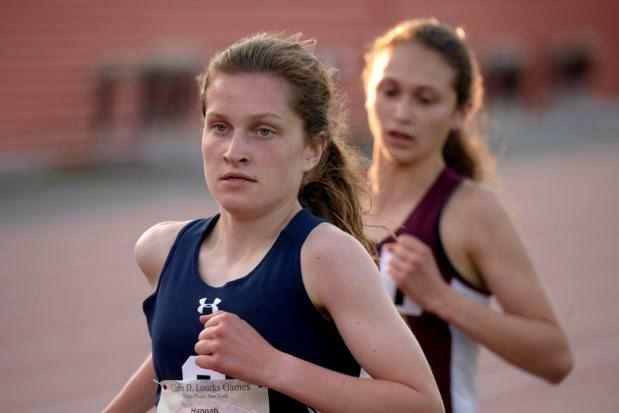 2 in the 3,200-meter run to highlight the Connecticut entries in the Glenn B. Louck Games this weekend. The Darien senior finished second to Northport's Mike Brannigan on Friday night with a personal best of 8 minutes, 43.93 seconds. Brannigan clocked a winning time of 8:42.92.The epic race featured 10 runners that dipped under the nine-minute mark. 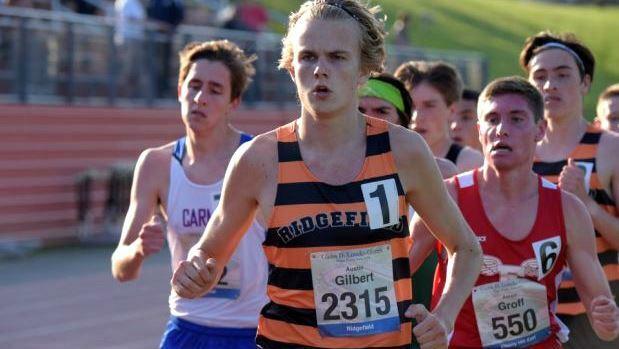 Ostberg's teammate, Armstrong Noonan was 12th overall in 9:14.13 and Ridgefield's Austin Gilbert placed 14th at 9:17.91. In the girls' 3,200m, also on Friday, Staples' junior Hannah DeBalsi was second overall with a time of 10:37.01. Windsor's Tyler Coyle was a winner in the high jump with a height of 6 feet, 5 inches. Kaitlyn Hebert of Glastonbury was seventh in the mile with a credible 4:59.58 clocking.